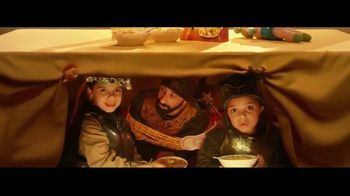 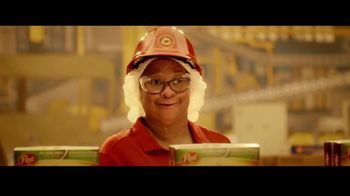 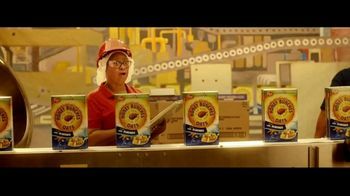 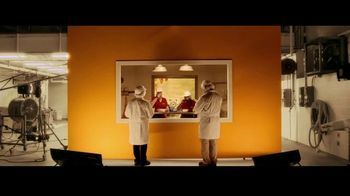 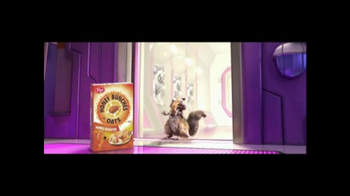 Track Honey Bunches of Oats Ads! 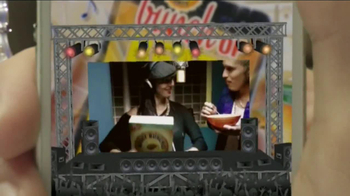 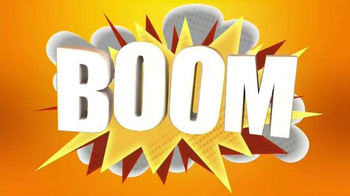 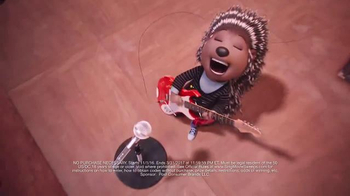 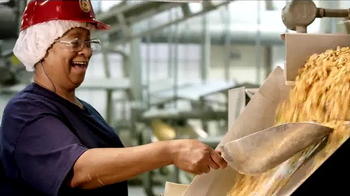 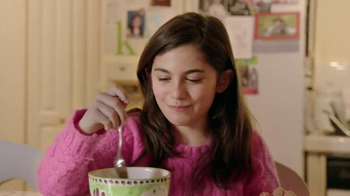 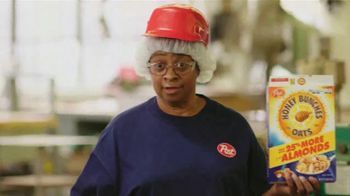 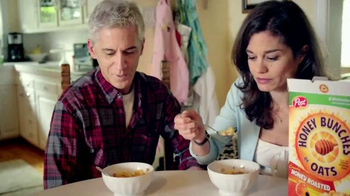 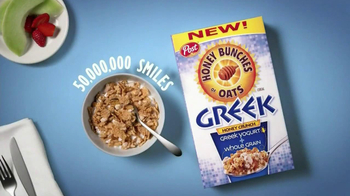 Sign up to track 35 nationally aired TV ad campaigns for Honey Bunches of Oats. 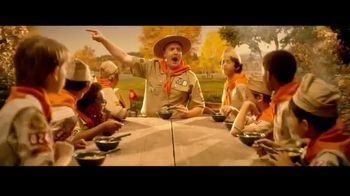 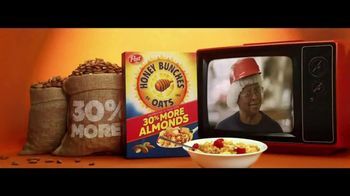 In the past 30 days, Honey Bunches of Oats has had 1,653 airings and earned an airing rank of #610 with a spend ranking of #319 as compared to all other advertisers. 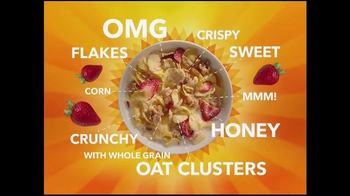 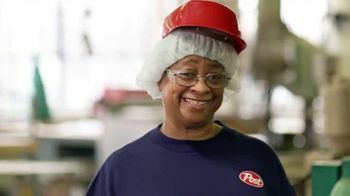 Competition for Honey Bunches of Oats includes Cheerios, Special K, Quaker, General Mills, Cinnamon Toast Crunch and the other brands in the Food & Beverage: Breakfast & Cereal industry. 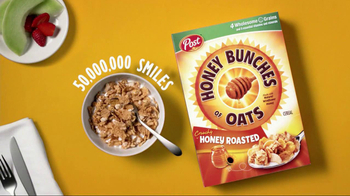 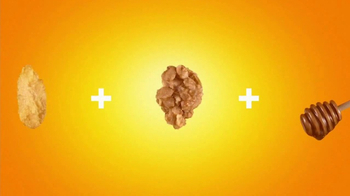 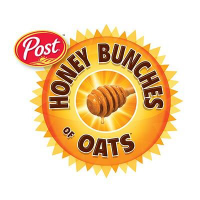 You can connect with Honey Bunches of Oats on Facebook, Twitter and YouTube.